Save on your next holidays with our Hipotels coupons and vouchers. Hipotels offers you 26 hotels in some of the most demanded tourist destinations in Spain such as Majorca, Cadiz and Lanzarote. 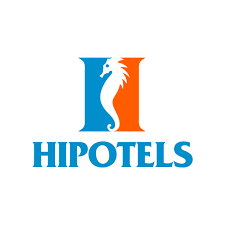 Book the best guaranteed online price in the Hipotels Official Website. A collection of the kind of hotels that make you want to pack your bags and escape – unusual, unique, out of the way. Find the best deals on hotels in Mallorca, Lanzarote and Cádiz and take advantage of the special prices we offer you. Find your ideal hotel and enjoy unforgettable stay in Mallorca, Cádiz and Lanzarote. You will find here the best online prices.